Creditors and those soliciting the sale of goods or services can be very aggressive in their efforts to reach you by telephone, facsimile, email or otherwise. These tactics can be very annoying at the least and unlawfully harassing at their worst. You should know that you have rights and possible remedies under the Fair Debt Collection Practices Act (“FDCPA”) and Florida law. Those laws protect you from many things, including, getting calls late at night, getting calls at work, being threatened with arrest and more. The Fair Debt Collection Practices Act protects you by prohibiting collection agencies from lying, harassing you, threatening you with jail, using tricks or doing certain other things to collect a debt. The worst offenders can be sued by the debtor for as much as $500,000 for violations. 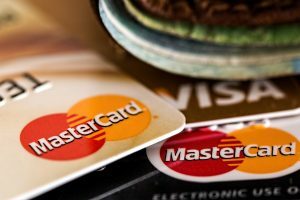 As a consumer collection defense lawyer, I can help you determine if your creditors have violated this law and whether you can sue for damages. The questionable and sometimes illegal practices used by these lenders and collection agencies can be stopped with the experts at Rice Law Group P.A. on your side. Whether you are behind on credit card payments, medical bills, mortgage payments or another type of debt, Rice Law Group P.A can help eliminate the daily harassment. Put an end to the calls, emails, daily mail and get the peace of mind you deserve. 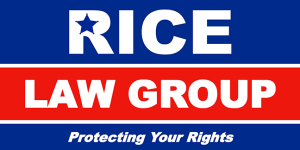 If you think you are being unlawfully contacted or harassed by a debt collector or someone soliciting a sale of goods or services, call Rice Law Group, P.A. immediately. We offer free consultations to discuss your case.